astonishing. 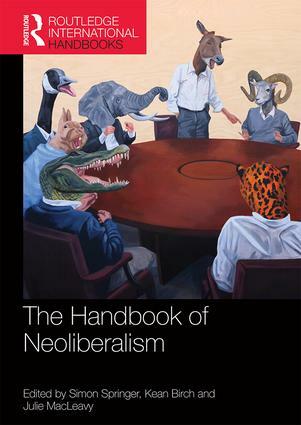 Even more surprising though is that there has, until now, not been an attempt to provide a wide-ranging volume that engages with the multiple registers in which neoliberalism has evolved. authors working at institutions around the world the volumes seven sections will offer a systematic overview of neoliberalism’s origins, political implications, social tensions, spaces, natures and environments, and aftermaths in addressing ongoing and emerging debates.